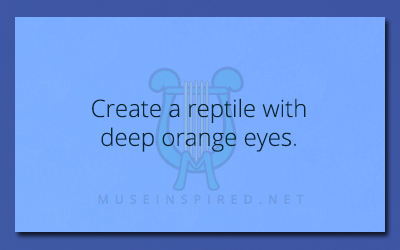 Crafting Creatures – Create a reptile with deep orange eyes. Crafting Creatures - Create a fish found only in rivers. Crafting Creatures - Craft a creature found in acidic lakes.